Some people are genetically blessed with beautiful hair and they have to do very little work to keep their hair healthy and fine. This article focuses on Indian foods for healthy hair and scalp for those who are not born with such genes may need to put in a little more effort to preserve and enhance hair health. This may include undergoing special hair care treatments at spas or homes or taking a diet that would ensure maximum nutrient supply. Walnuts are rich sources of Omega 3 fatty acids which promote the health of hair shaft and hair follicles. They also provide moisture to the scalp and prevent scalp dryness. Beans have high amounts of silica which is known for preventing hair loss. Silica promotes the absorption of vitamins and minerals in the body. Our hair needs these vital ingredients to promote cell growth. Silica is also found in high percentages in potatoes, green peppers, and cucumbers. 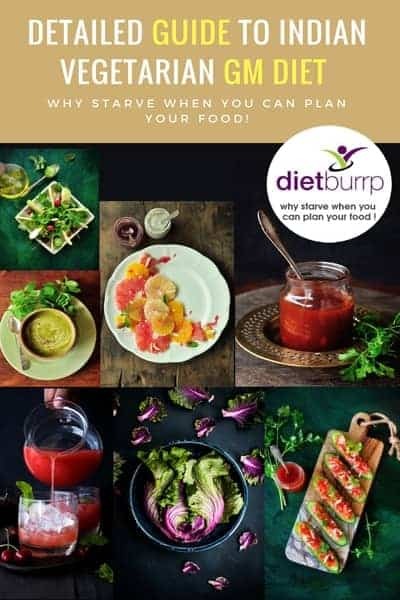 Carrots are rich sources of vitamin E and Vitamin A. Vitamin A promotes good eye sight whereas vitamin E promotes hair health and supports fast hair growth. 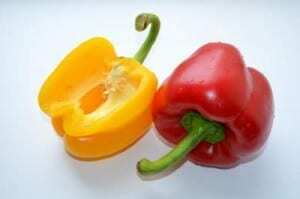 Vitamin A promotes the synthesis of sebum in the scalp. This sebum keeps the scalp moist and lubricated. 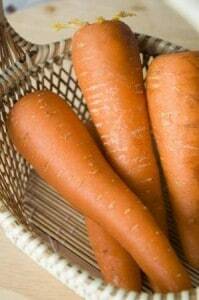 Read – Benefits of Carrot juice. Soy is a rich source of iron. Iron is a vital mineral that prevents hair loss. Green tea contains a powerful antioxidant called poly phenols which promote hair health. A cup of green tea on a daily basis not only promotes good health, but it also ensures lustrous healthy hair. 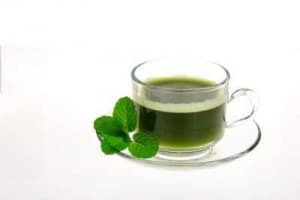 Read – Benefits of Match Green Tea. Yogurt, cheese, and paneer contain high amounts of proteins and calcium which boost hair and teeth health. It also promotes hair growth. Paneer forms a delicious delicacy in Indian households and you may create your own gravy to enjoy paneer Indian way. In India, most vegetarians rely on lentils as one of the richest sources of protein. 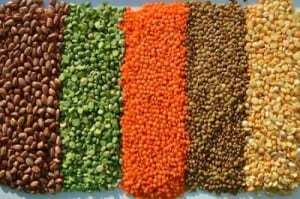 Lentils also contain high amounts of folic acids and certain minerals such as selenium and copper which preserve hair glow, Hair and scalp health. They also promote hair growth. Coriander is an important spice and perhaps one of the most commonly used ingredient in the Indian cuisine. So if you are consuming coriander on a daily basis, you have already taken a step to promote hair health- knowingly or unknowingly. Coriander addresses hair fall and hair thinning issues effectively. Corrainder also helps the body to get rid of toxic metals that may prevent the transportation of nutrients to the scalp. 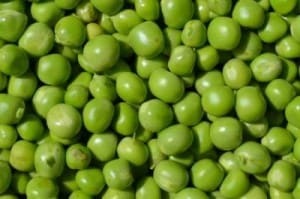 Green peas have high amount of vitamins and minerals which support a healthy hair growth cycle. Sweet potatoes have rich content of beta carotene that promote a healthy scalp. This in turn, supports hair growth and healthy hair. Bell peppers have high content of vitamin C. Vitamin C is one of the most important vitamins that promote skin glow and hair health. Vitamin C has antioxidant properties that promote hair growth as well as the cell renewal rate in the scalp. Whole grains contain high amounts of nutrients and dietary fibers which supports hair health. Well, these were some of the healthiest Indian foods for healthy hair and scalp that vegetarians can try out on a daily basis. I’m sure that they are going to see some difference after a month or two. There’s no quick fix for any problem and all you need to do is to exercise patience. Hair is basically made up of protein and hence, a protein-rich diet is one of the best ways to ensure hair health. Eggs have high amounts of Vitamin B12 and proteins that get easily absorbed into the root and hair follicles while promoting repair and ensuring nutrient supply to the hair. 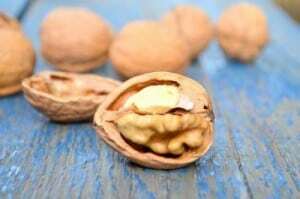 They are also packed with vital minerals, selenium, sulphur, zinc, and iron. Iron transports oxygen to the hair follicles and iron deficiency may lead to drastic hair fall. 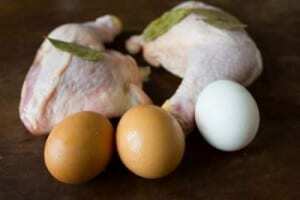 Biotin and sulphur, present in eggs, promote the synthesis of keratin, the main component of hair, thereby. 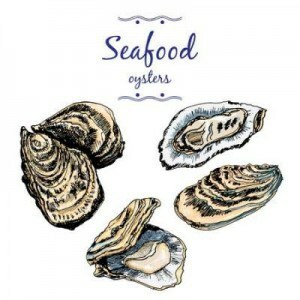 Sea food lovers may find oysters as one of their most delightful food choices. Oysters have high amounts of zinc and zinc deficiency may lead to hair loss and itchiness and dryness of the scalp. Additionally, oysters are rich in iron and protein, both of which are important for hair. Salmons have high amounts of omega 3 fatty acids, vitamin D, vitamin B12, and iron. These nutrients prevent hair loss. Our body cannot synthesize fatty acids on its own. Around 3 percent of our hair shaft is composed of fatty acids. Omega 3 fatty acids are found in the cell membranes of our scalp and in the oils that keeps the scalp from losing its moisture. 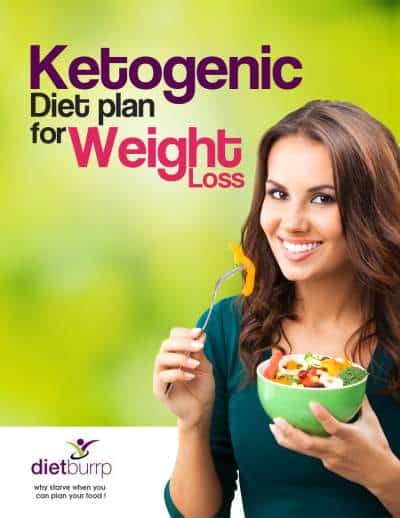 Besides planning your diet well, you may need to make healthy lifestyle adjustments as well. Regular smoking may produce adverse effects on your hair health. Stress and inadequate sleep may produce similar effects as well. Try to figure out how you can manage your time and schedule well in order to accommodate hours of relaxation and restful sleep. Hair loss may bring panic, anxiety, and distress which may further complicate the scenario. Try to identify the root cause and address it well with proper dietary and lifestyle choices. And lastly try to incorporate these Indian foods for healthy hair and scalp. Hey Payal, Excellent article. I am combating hair loss too.